The baking bug is still on! We’ve been trying some recipes almost every weekend and though baking is tiring and can be expensive, I love the satisfaction I get each time something “edible” comes out of the oven. It is even more rewarding when picky eaters such as my nephews get to appreciate what I baked. 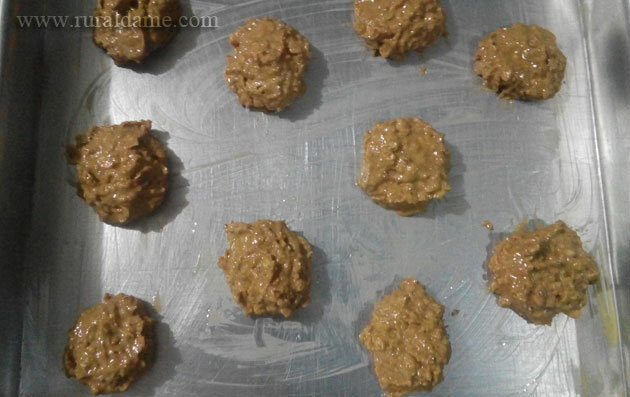 The other weekend, I decided to bake oatmeal cookies since it is easier. Actually, this is already my second time making this cookie. With the first time, I don’t quite like the outcome so I looked for a different recipe and thankfully, the result is better than the first recipe I tried. Brown sugar and butter mixture. 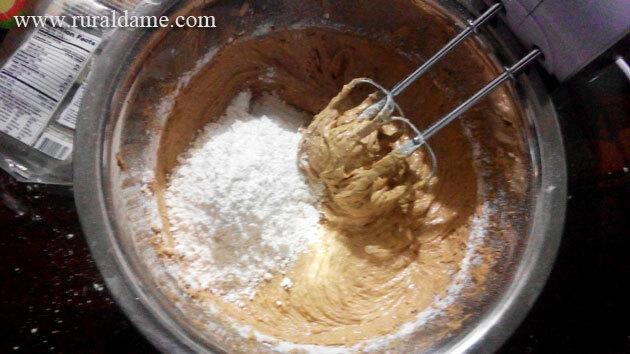 Brown sugar and butter mixture with flour. 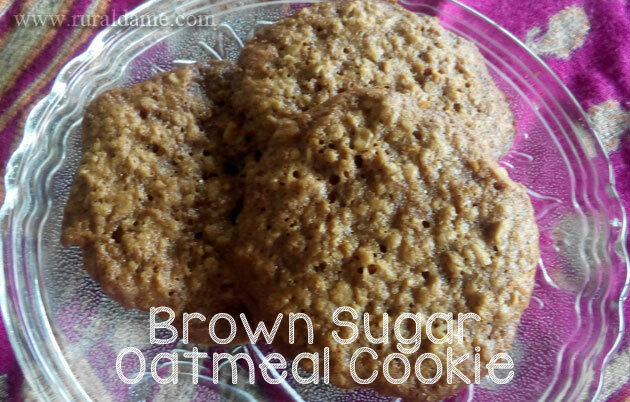 This brown sugar oatmeal cookie recipe is very easy to make even first time bakers can never go wrong. 3 cups old-fashioned oats Preheat the oven to 350 degrees F.
In the bowl of an electric mixer (or using a hand mixer), beat together the brown sugar and butter until fluffy. Beat in the vanilla. Add the eggs one at a time, scraping the bowl after each one. Mix together the flour, salt and baking soda in a medium bowl. 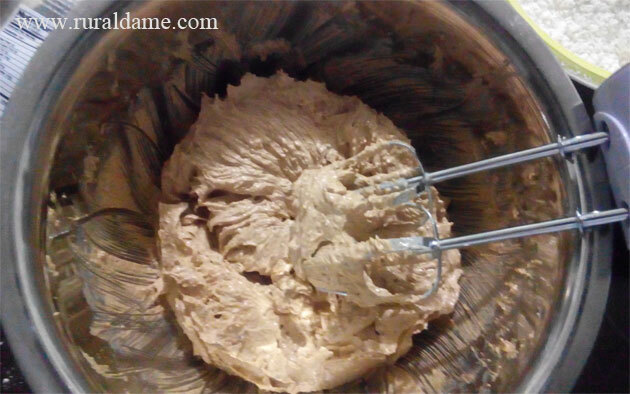 Add it into the creamed mixture in 2 to 3 batches, mixing until just combined. Mix in the oats until just combined. Use your preferred size cookie scoop (or a regular spoon) to drop portions of dough onto baking sheets, spacing them a couple inches apart. Bake until dark and chewy, 12 to 13 minutes. If you'd like a crispier cookie, just cook a little longer! Let the cookies cool slightly on the baking sheets, then transfer onto a plate for serving. 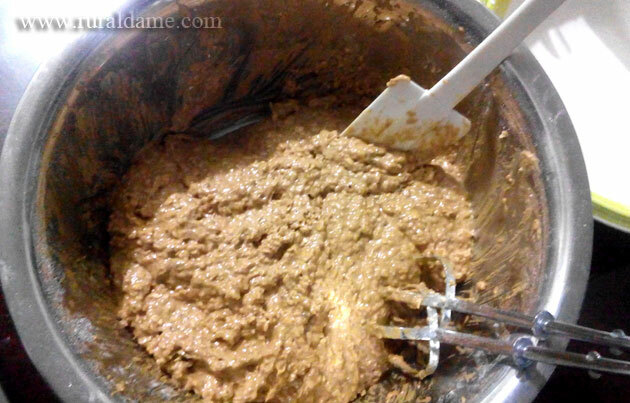 Tip: Add 1/2 cup finely chopped nuts to the flour mixture if you'd like a nutty flavor and crunch.